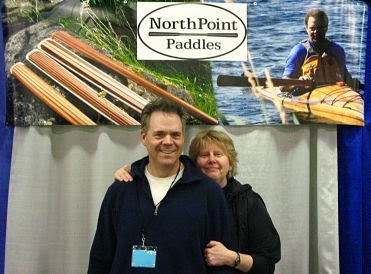 NorthPoint Paddles - Greenland Paddles: Canoecopia 2015 Here We Come!!! Canoecopia 2015 Here We Come!!! We are so excited to be returning for our 4th year at Canoecopia - the World’s Largest Paddlesports Expo! The fun begins this Friday, March 13 thru Sunday, March 15 - at the Alliant Energy Center in Madison, WI. Be sure to check it out. Canoecopia has a special place in our hearts. We are looking forward to another awesome time. Thank you, Darren Bush of Rutabaga for inviting us to participate once again!